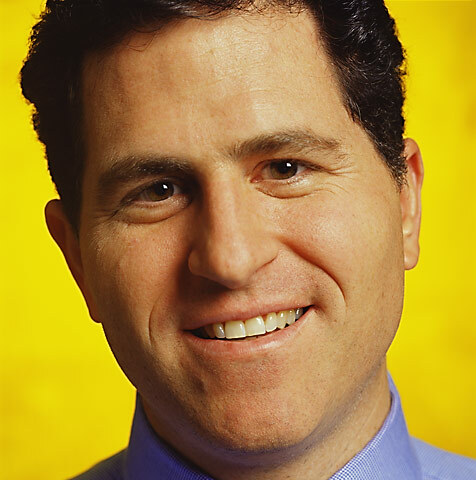 Michael Dell: Fortune: Alan Levenson - Los Angeles Portrait and Stock Photographer. Austin has the best barbequed brisket I have ever tasted. When in Texas, forget the sushi and go for the "Q".